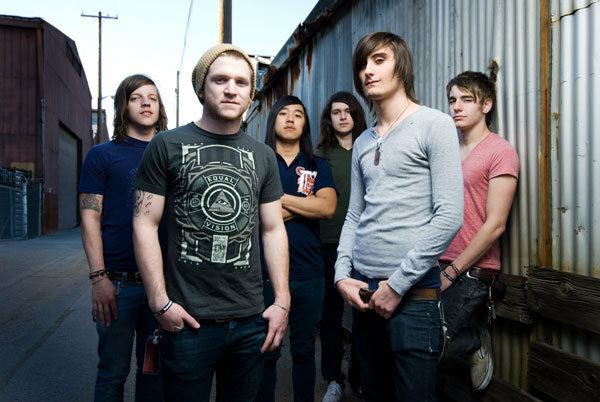 Lions Lions have announced that they will be joining Sleeping With Sirens, Dangerkids, and Conditions for a month-long tour in March-April. Attack Attack! 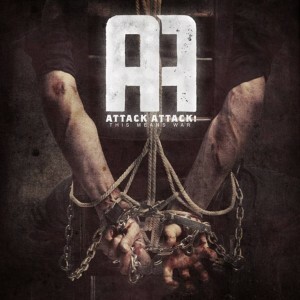 have announced that their new album, This Means War, is set for a January 17 release date through Rise Records. 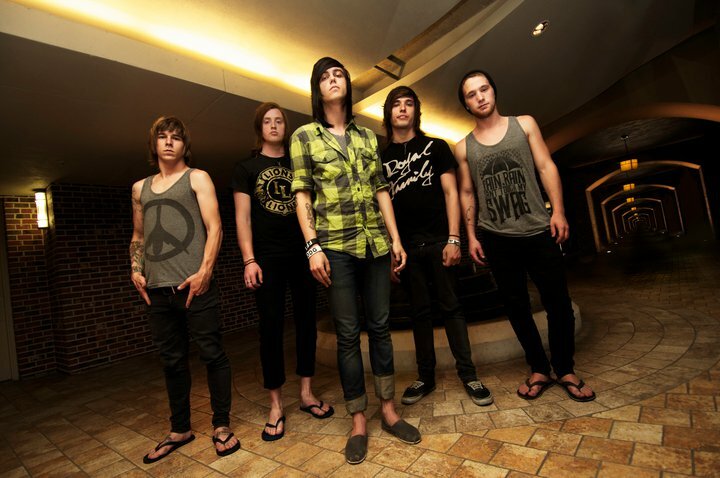 Sleeping With Sirens have premiered the new video for “If You Can’t Hang”. The song comes from the band’s recent Rise Records release, Let’s Cheers To This. 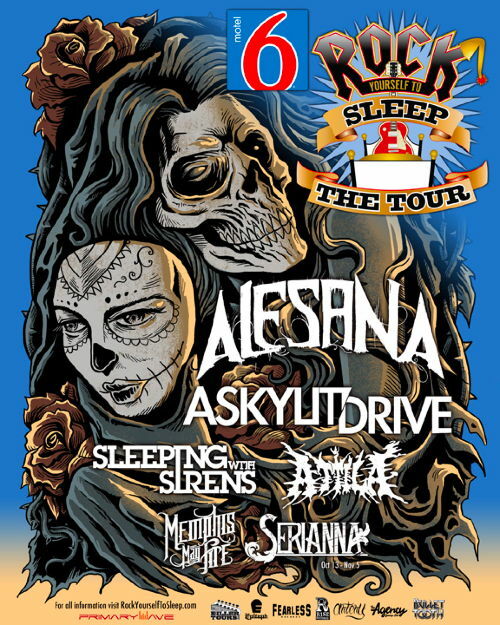 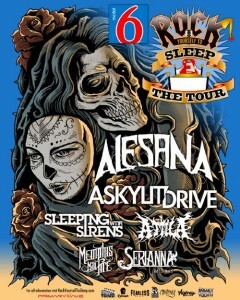 Serianna will be appearing on the Rock Yourself To Sleep Tour with Alesana, A Skylit Drive, Sleeping With Sirens, Attila, and Memphis May Fire.